Risk and reward is a big part of mixed martial arts. Fighters risk injury and losing fights with nearly every action. Promoters are in a similar situation when booking fights featuring major stars. Their golden geese can lose a fight and there go all of the shiny eggs. That being said, Holly Holm being given another fight before Ronda Rousey is the right move for the UFC. Multiple news outlets reported yesterday that the Women's Bantamweight Champion will take another fight before a potential rematch against former champion Ronda Rousey. Holm’s devastating knockout of the Olympic judoka at UFC 193 shocked the MMA world and enthralled the entertainment world. Initially, Holm was expected to be sidelined by the UFC while Rousey finished various other commitments. Holm’s camp wasn’t too thrilled about that idea. As often happens in the UFC, the tide has shifted in another direction. 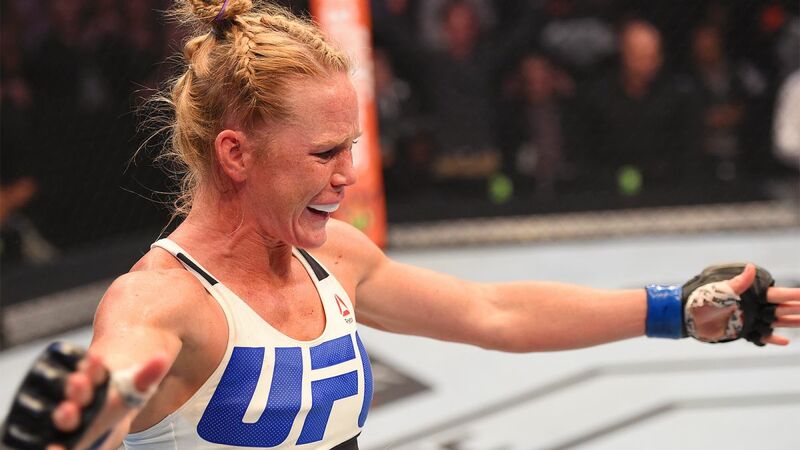 During an appearance on UFC Tonight, UFC President Dana White stated that Holm would face another opponent. That opponent has yet to be named, but Holm’s camp has already requested to fight the current number one contender, Miesha Tate. By giving Holm a fight that isn't a rematch with Rousey, the UFC is putting itself in a risky situation. 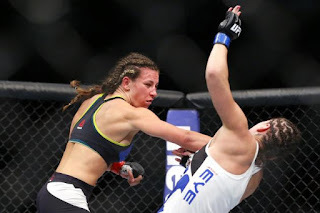 UFC 193 was one of the biggest events of 2015. A rematch between the two women would capture national attention both inside and out of the sports world. The money is practically falling into the UFC’s pockets. However, Tate is a very game opponent and continues to show that her abilities in the sport are improving. As she rides a four-fight win streak, the former Strikeforce champion is undoubtedly an underdog with the potential to upset Holm. But while the UFC risks losing the huge payday that would be the rematch between Holm and Rousey, the organization is capitalizing on the excitement that surrounds every move Holm makes. And even if Tate wins, the built-in rivalry between Rousey and Tate would take over, with a new angle: Rousey is once again trying to take away a title that Tate has earned, but this time, Tate would be able to boast of having done to Holm what Rousey herself could not do. 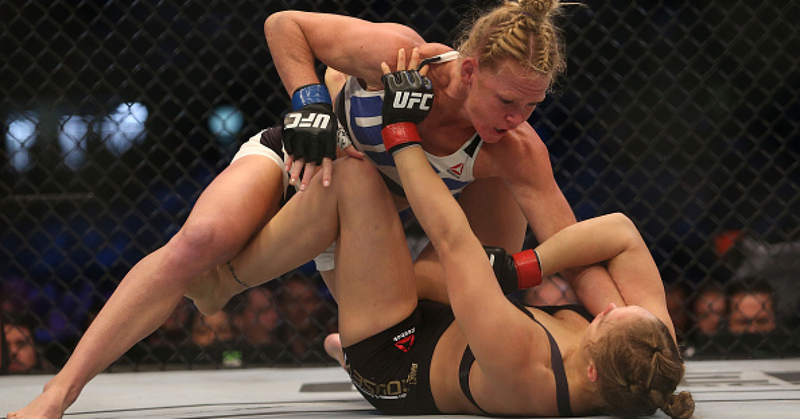 No matter the outcome of the bout, Holm vs. Tate would be the right move for the UFC to make. Waiting until late summer keeps the current champion on the shelf for far too long, and it would be too quick of a turnaround for the former titleholder, who is still on medical suspension due to the injuries she suffered in their last bout. Giving Tate her shot at the belt opens the door for trouble, but with proper planning, the benefits can be reaped by all parties involved.